In this book you'll find an abundance of hints, clues, murmurs, nudges, prods,and even outright solutions to those bewitching Discworld puzzles that can stump the most proficient dragon hunter. From Orang-utan librarians to counterwise wine, this book covers it all. Knowing your way around L-space can make all the difference in this world, not to mention the benefits of expertise in retrophrenology. 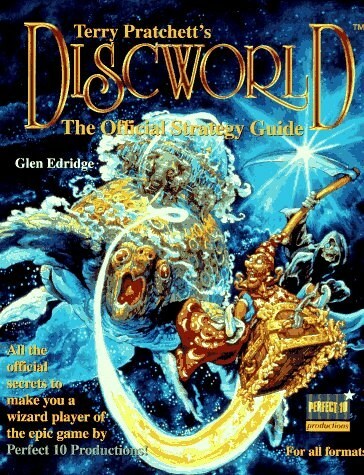 Terry Pratchett's Discworld: The Official Strategy Guide is vital reading for all Discworld Fans!